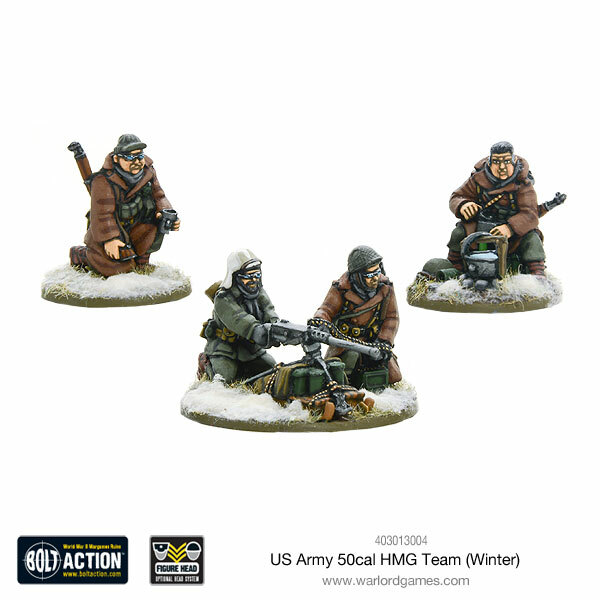 Fridays are generally big release days for Warlord Games. Today's certainly no different. 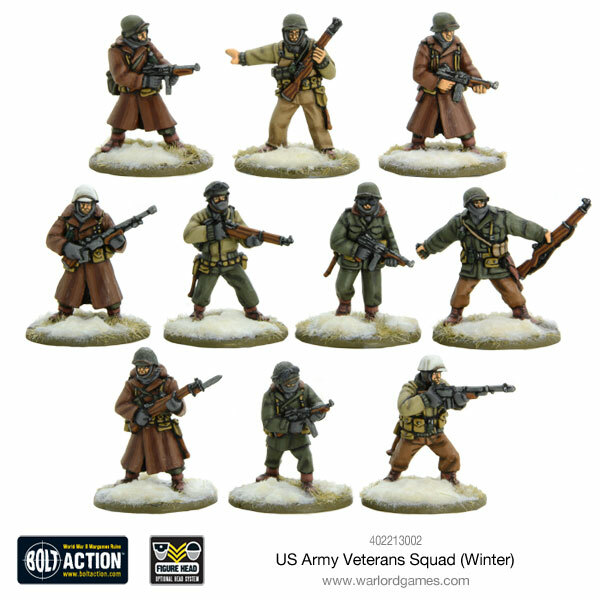 They've got quite a bunch of Bolt Action figures available now over in their webshop. 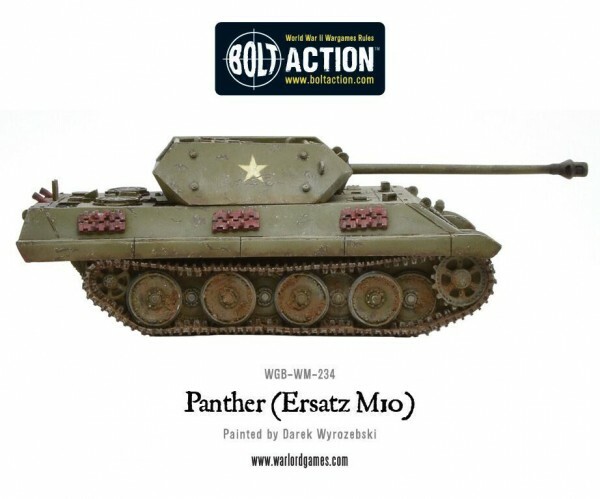 From a new supplement to new infantry units to new tanks, it's a bit of everything for both Americans and Germans. 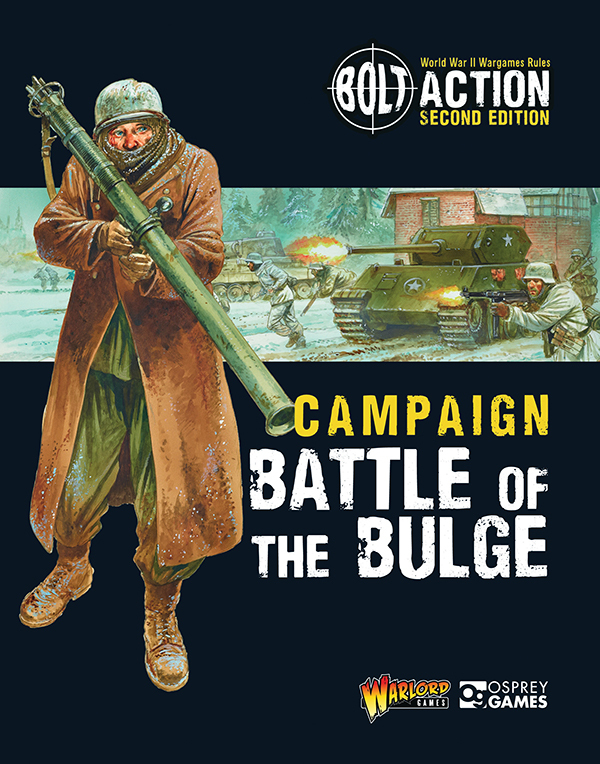 Battle Of The Bulge is a campaign expansion to Bolt Action & compatible with both 1st and 2nd editions. 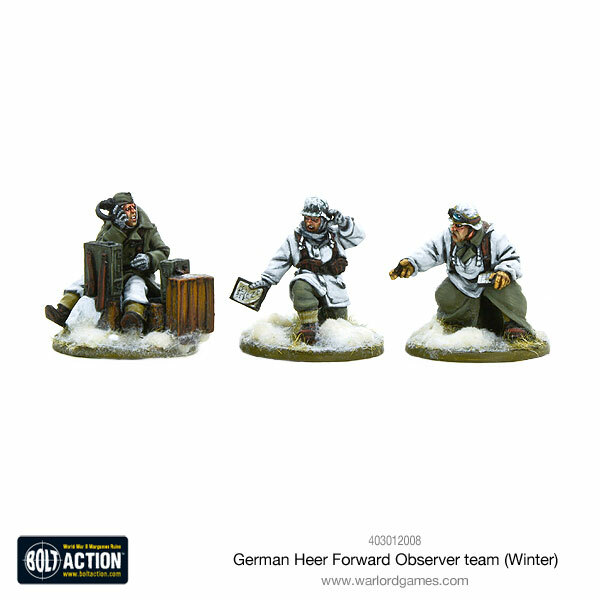 Crammed with scenarios, new units and new rules whilst still giving some historical background for context. 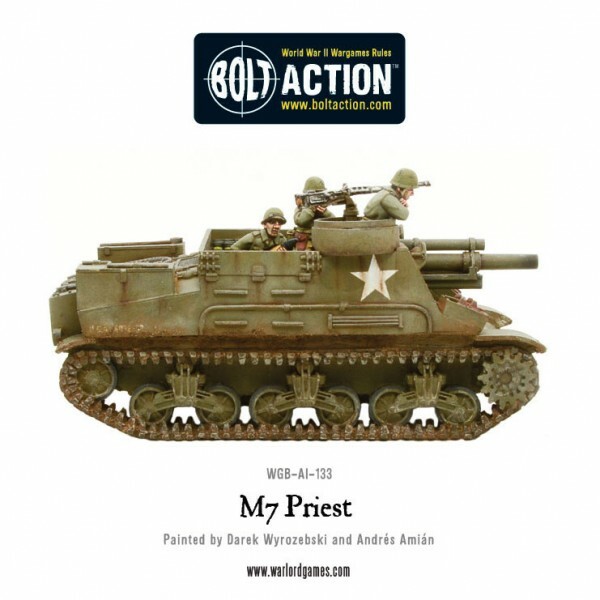 Everything you need to explore one of the most complex series of engagements in the European Theatre of Operations is within the 124 pages of this full colour book.